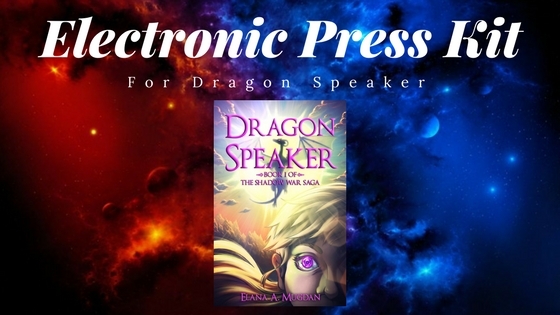 This Electronic Press Kit has been created to give you some key information on the Dragon Speaker novel, as well as its author, Elana A. Mugdan. Feel free to either use the copy as it is, or write your own adaptions of the detials. Should you require any information, don’t hesitate to contact us on info@penworksmedia.co.uk.